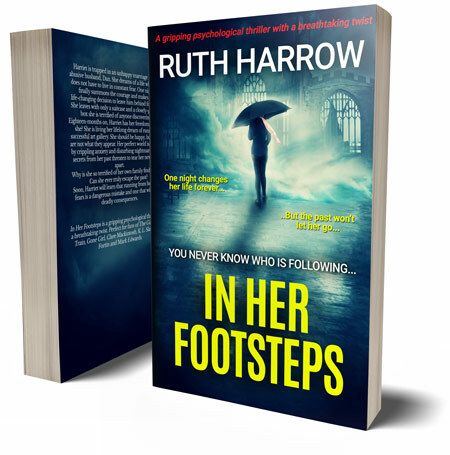 Awful happenings start to reach Heather in the one place she should be safe – her home. 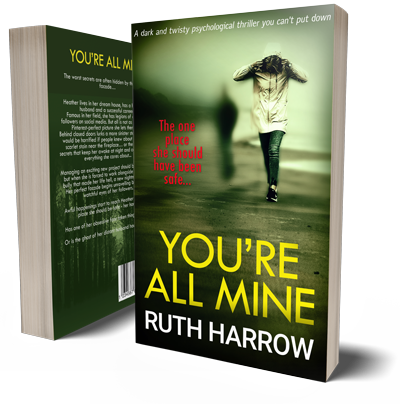 From the bestselling author of the psychological thriller In Her Footsteps, You’re All Mine is a gripping psychological thriller full of twists and turns that you will find hard to put down. Enter your email below for exclusive notifications of new books and giveaways. Your email is 100% safe and will never be shared.